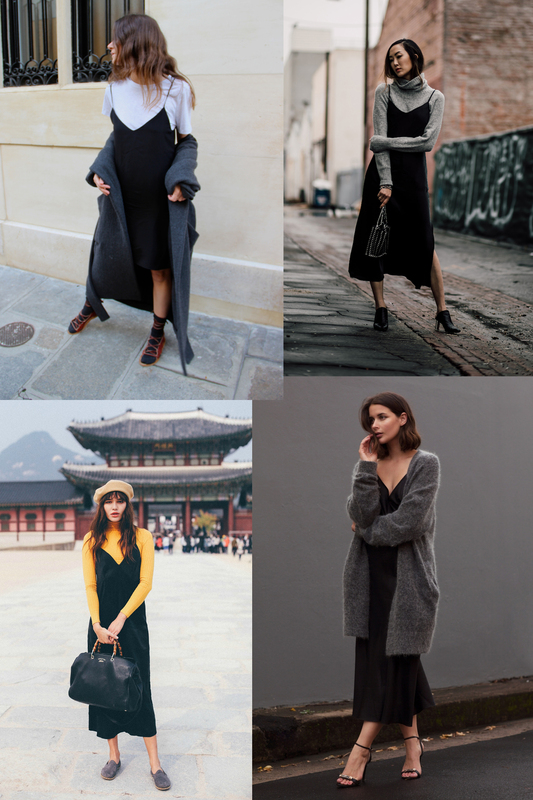 Slip dresses caught my attention back in 2014 when the 90s fashion revival arose. I did grow up in the 90s, but was age 10 by the time the decade ended. Because of that, most of the fashion choices were out of my reach. I did have jelly shoes though! 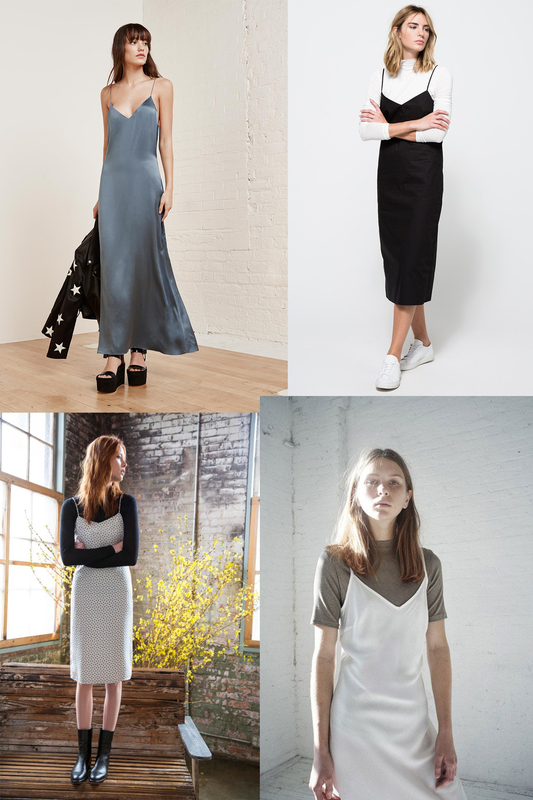 Fast forward to the present and slip dresses are still quite popular. I like them for their minimalist look and ease for versability. Cami style fit and flare dresses were my go to before finding a couple streamlined ones from ASOS this year. 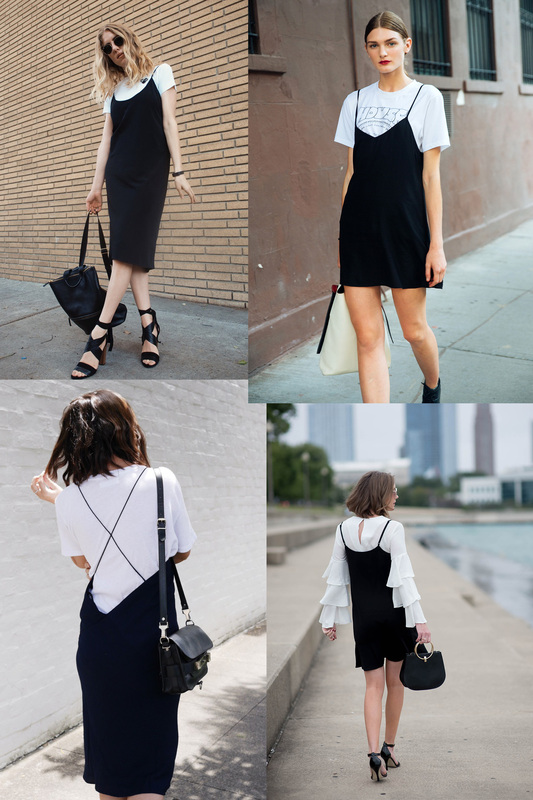 My favorite way to style a slip dress is with a top underneath like many of the inspiration photos above. It adds a nice casual tone which I love. I wouldn’t mind wearing one alone with a jacket or tucked into a skirt or pants either. And to be honest, I’ve already thought about the number of ways I can possibly wear mine this summer. "Writing To Clear My Head"